Some of the most world-renowned ski areas are located in the Rockies – Aspen and Vail in Colorado, Deer Valley and Snowbird in Utah, Mammoth and Heavenly in California. 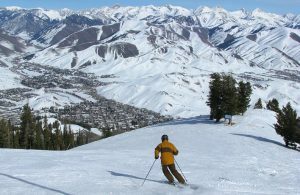 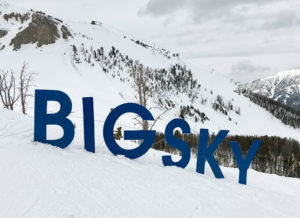 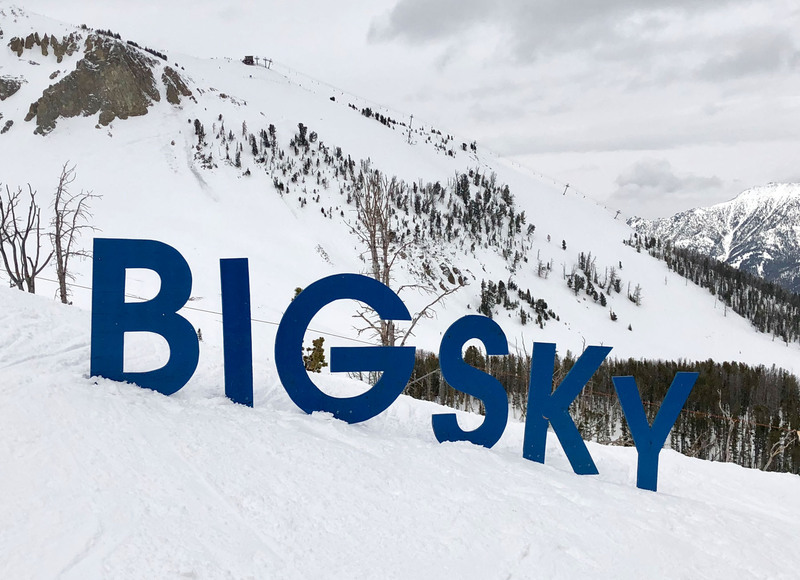 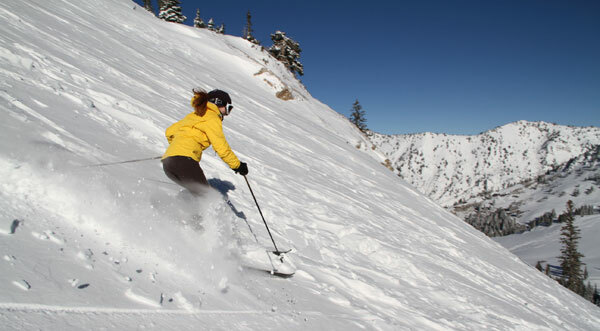 Off the skiers’ corridor of Colorado and Utah are outstanding ski resorts with beautiful scenery, great ski towns and quality ski terrain like Park City, Sun Valley and Schweitzer in Idaho, Whitefish and Big Sky Montana which now offers the biggest skiing in America. 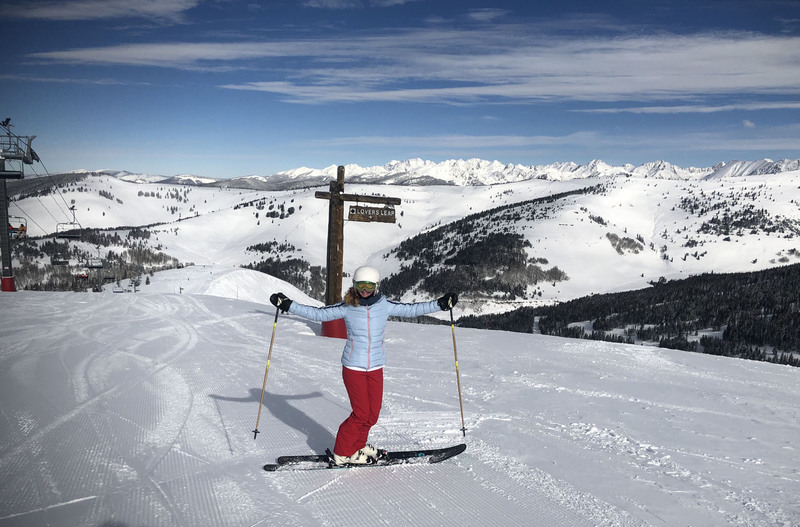 In Oregon, Mt Hood and Bachelor are off the beaten path family ski destinations, and a pretty cool opportunity to ski all sides of a volcano. 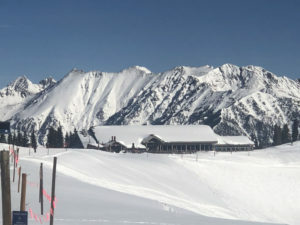 Washington has big mountain skiing at Crystal, Stevens Pass, Mt Baker and Snoqualmie. 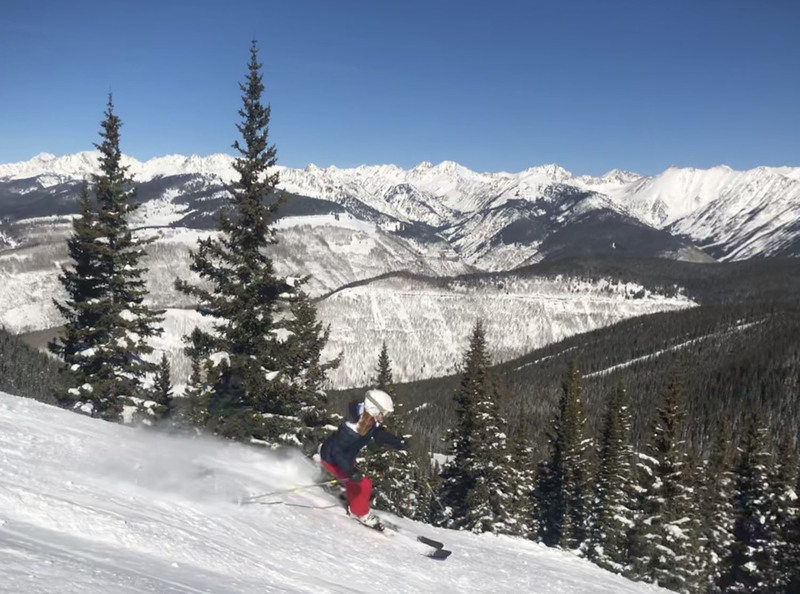 With rugged peaks over 10,000’, the Rocky Mountains have plenty of vertical and an abundance of snow each winter, typically blue sky and sunshine too – particularly as you ski into late February and March in the West. 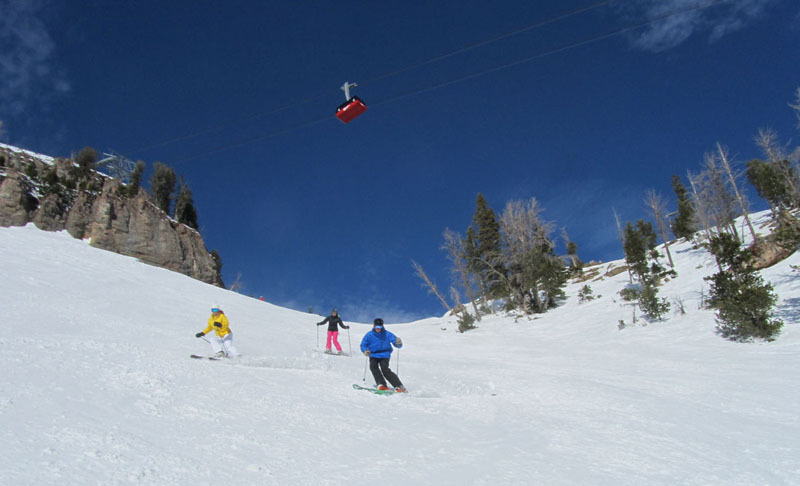 See our reviews of the best western ski destinations for family ski vacation.